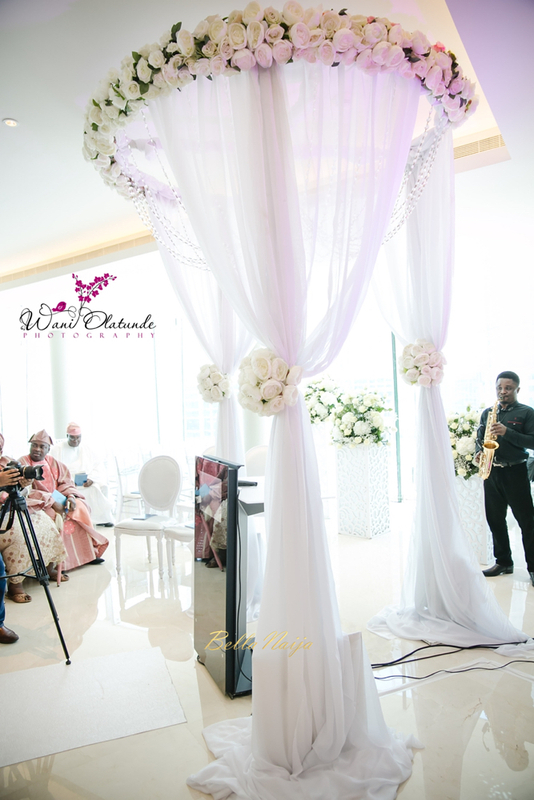 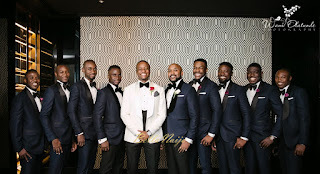 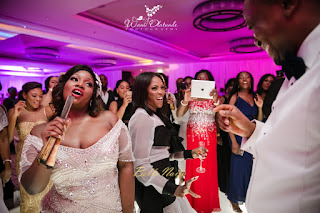 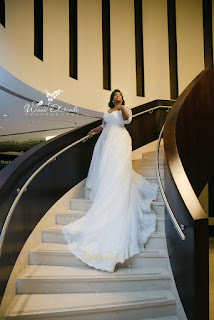 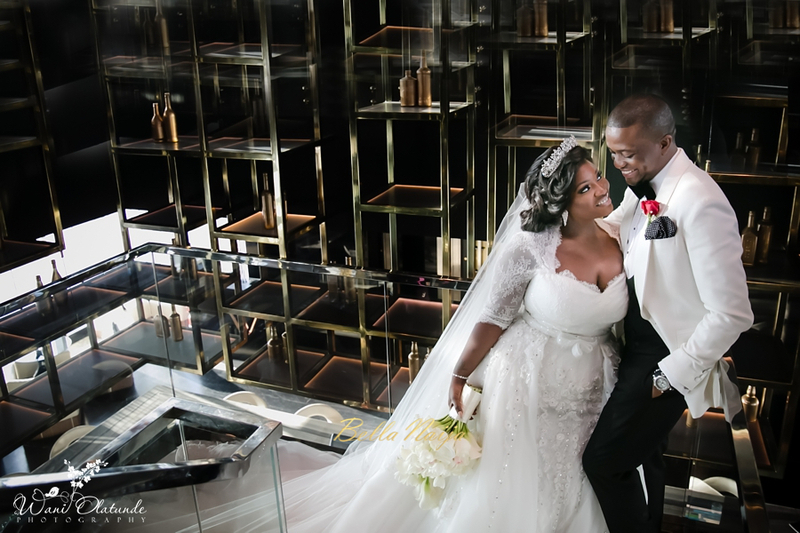 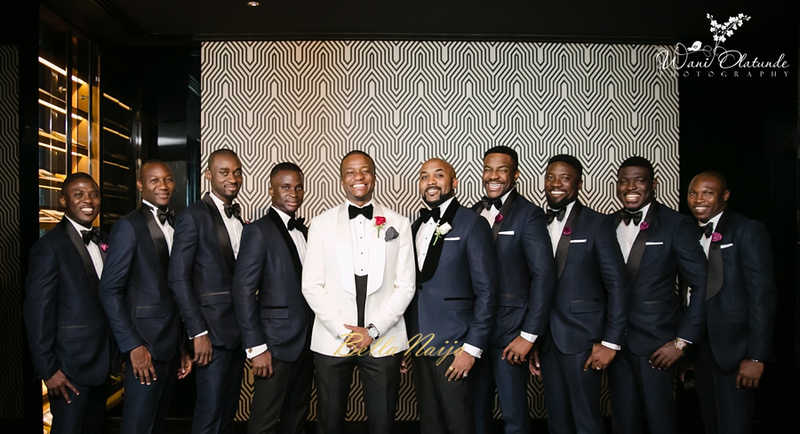 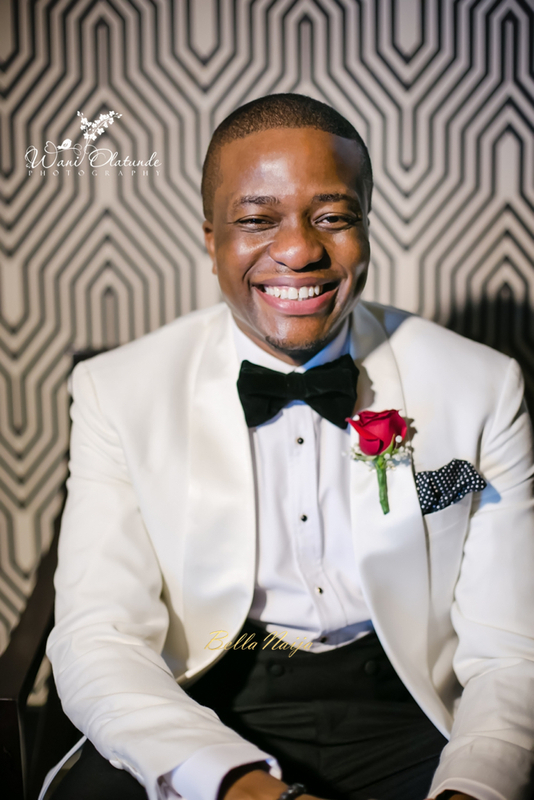 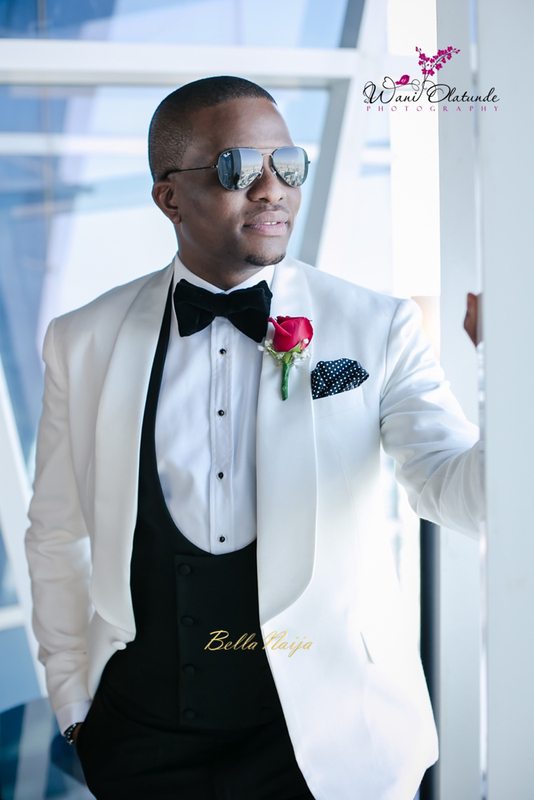 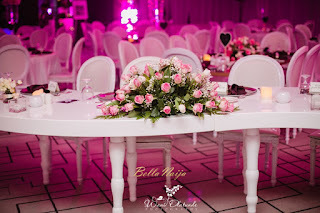 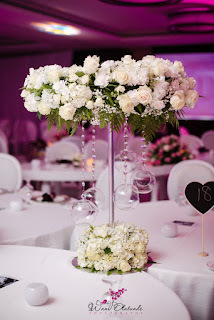 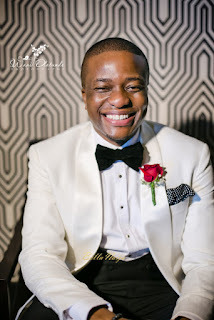 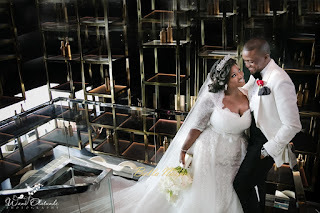 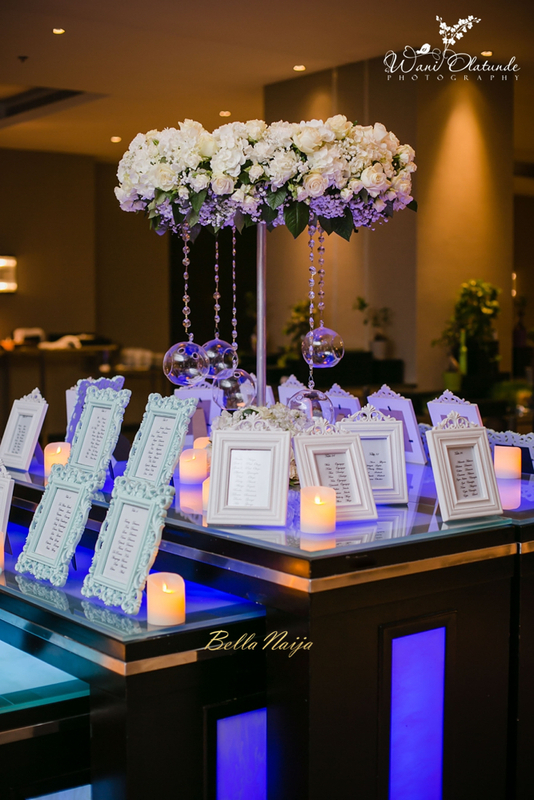 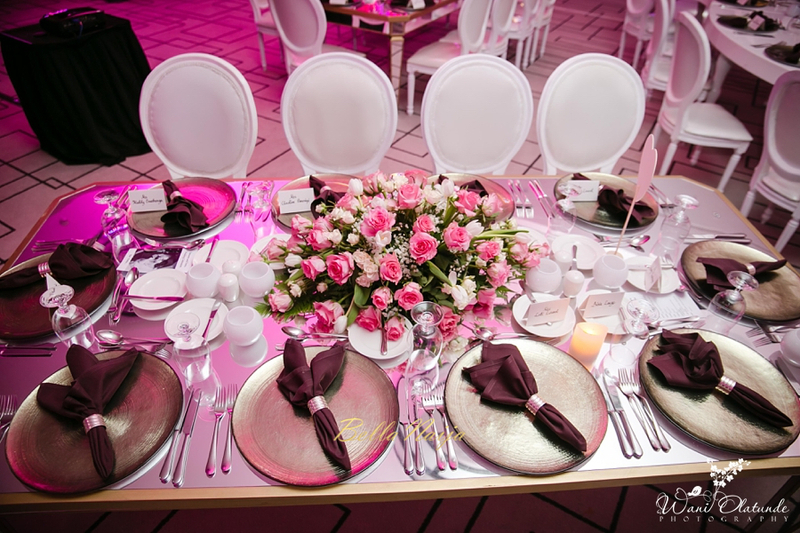 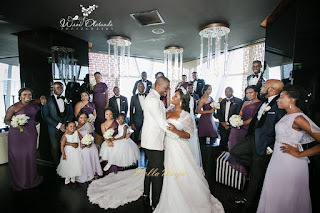 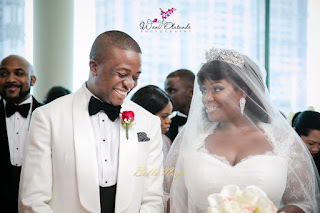 The Princess and the Pilot Tolu “Toolz” Oniru and Tunde Demuren tied the knot last weekend in Dubai and Wani Olatunde Photography was there to capture all the moments. 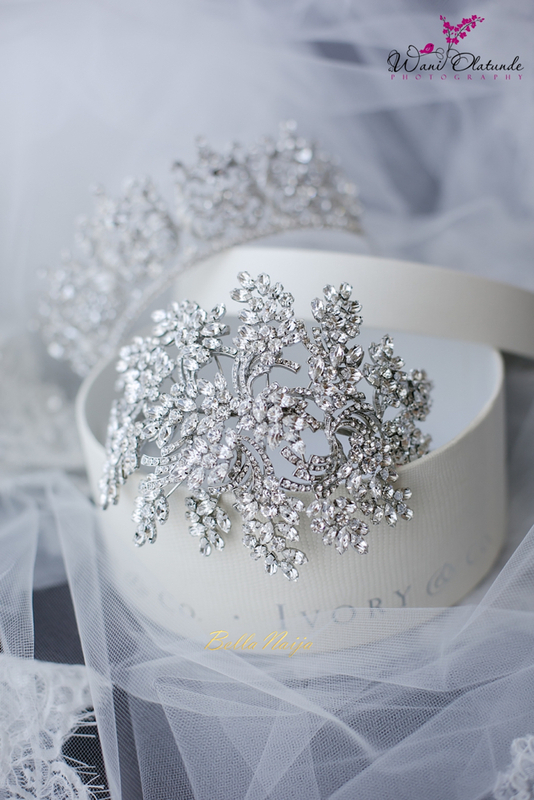 Toolz looked regal in her tiara, while her ‘captain’ was dapper in ivory. 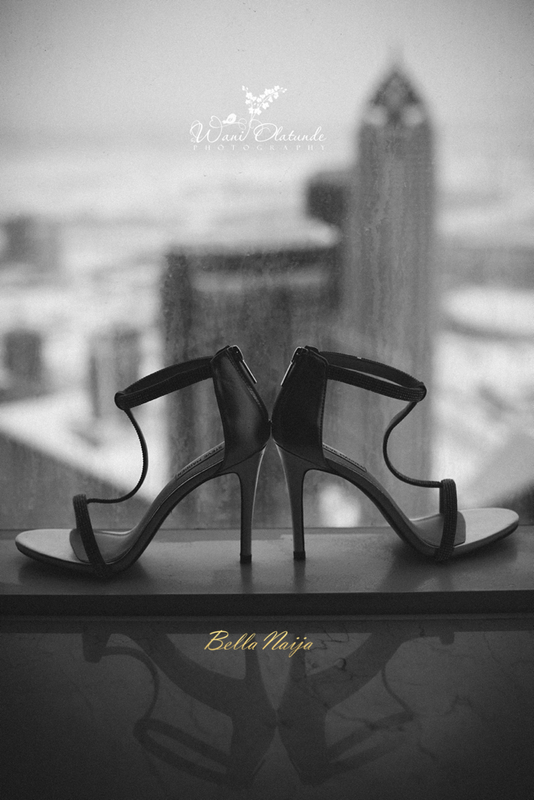 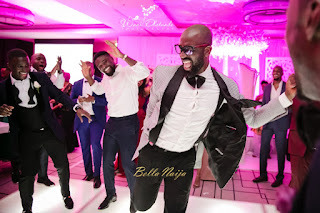 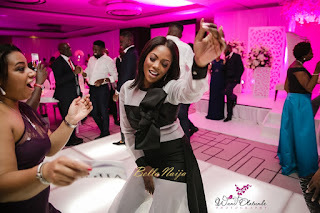 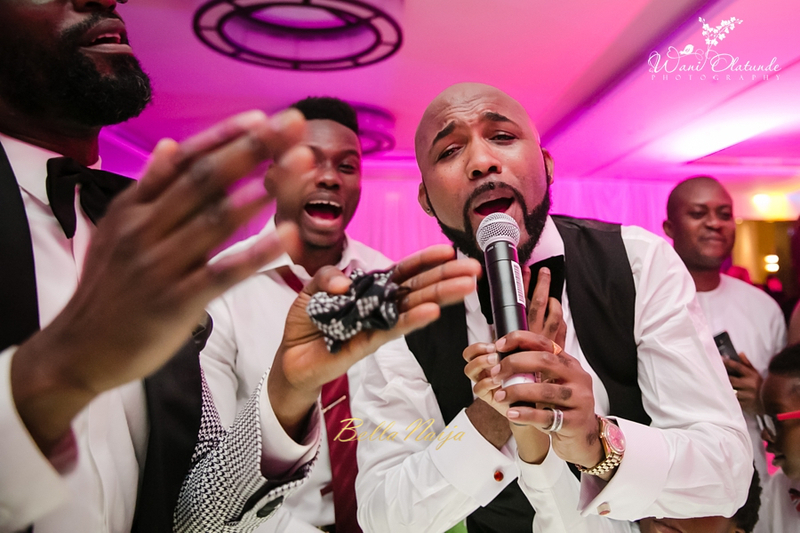 They were joined by family and friends, including industry colleagues and besties like Banky W, Oreka Godis, Tiwa Savage, Dolapo Oni and more. 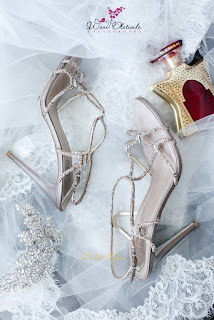 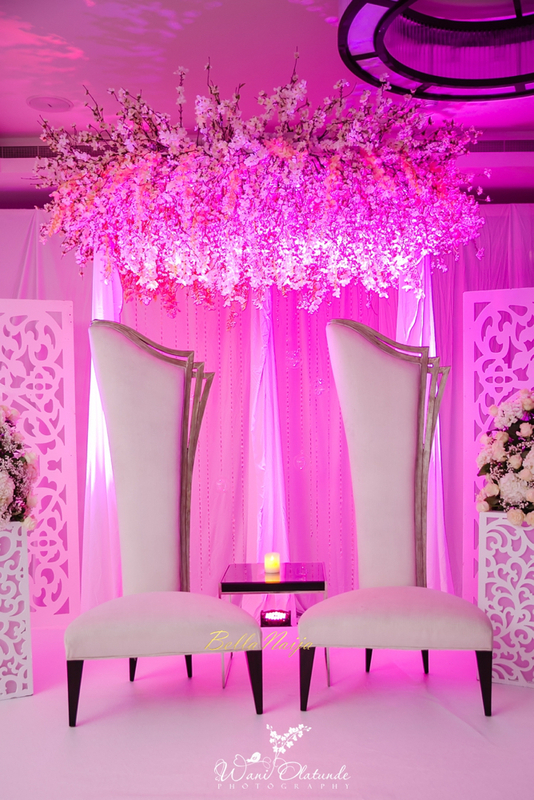 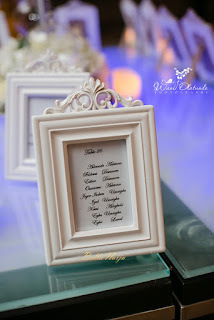 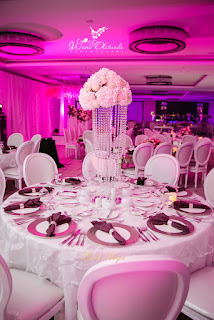 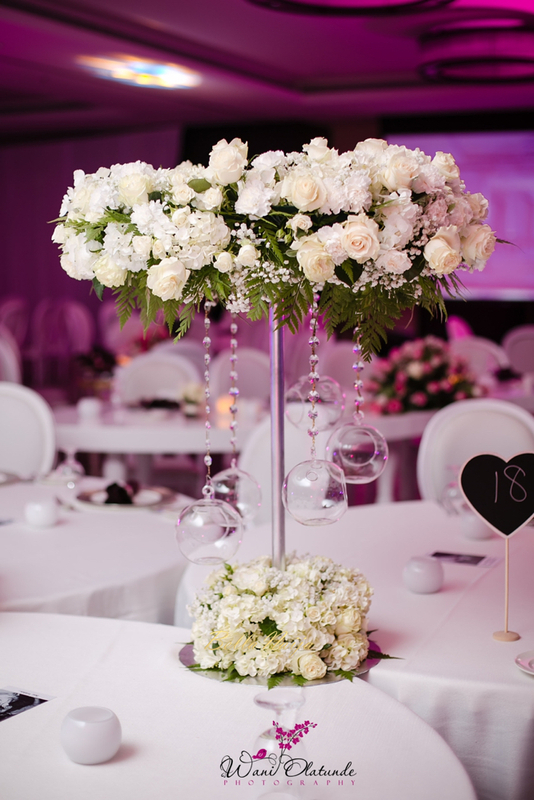 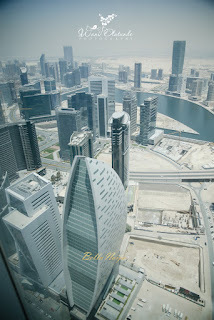 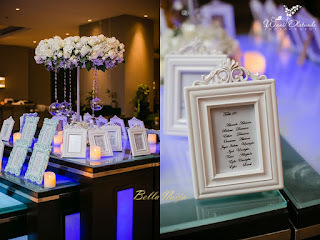 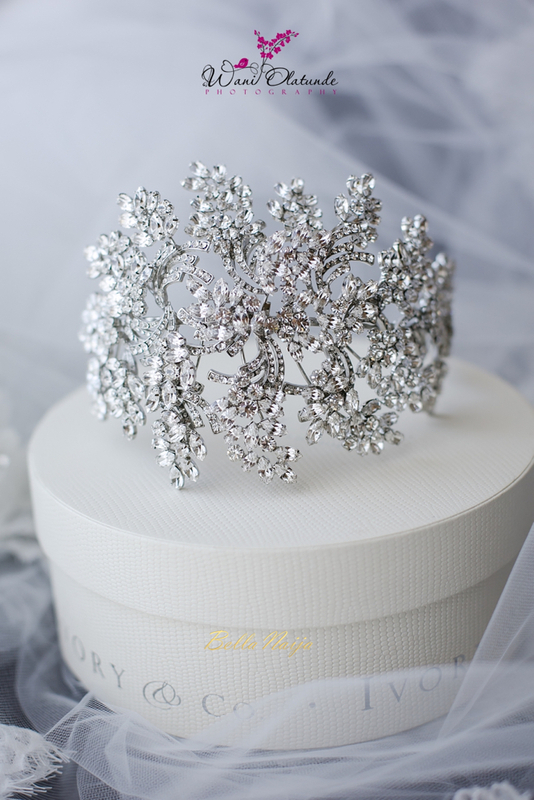 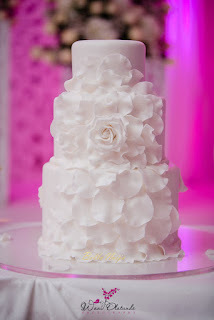 Here’s their classic Dubai wedding!